Novena’s for The Month of May. Offering a modern take on the ancient Catholic tradition of using novena prayers to call on saints to help in our earthly struggles, the app features biographies, prayers and iconographic explanations for 36 of the most popular saints from all over the world. You might find out what you have in common with your favorite Saint. 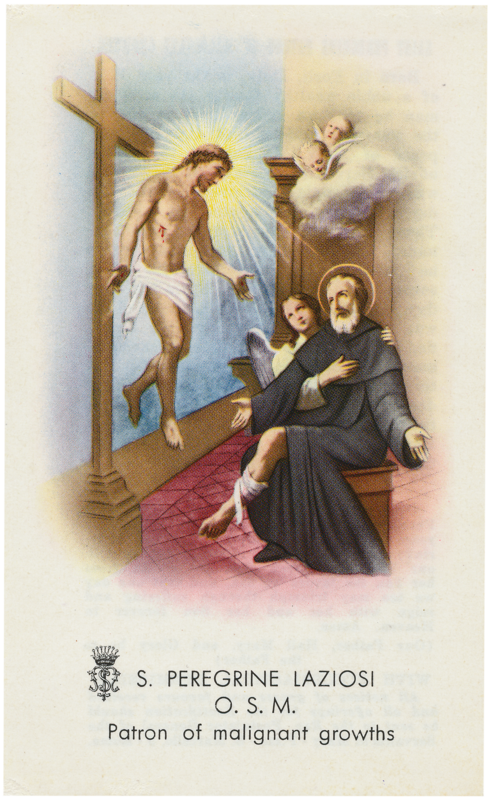 This entry was posted in Healing, Health, Novena, Prayer, Saints by sandra dipasqua. Bookmark the permalink.